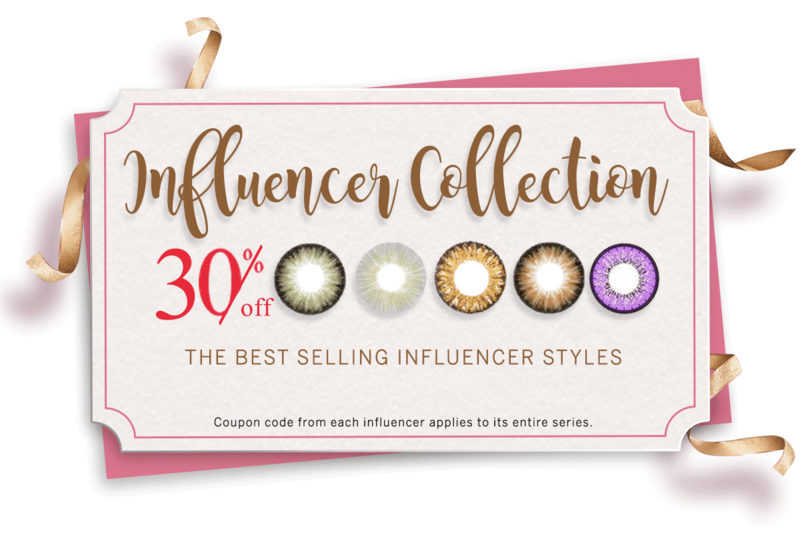 Lens Village has teamed up with 5 influencers to make a circle lenses collection and ya girl is one of them! 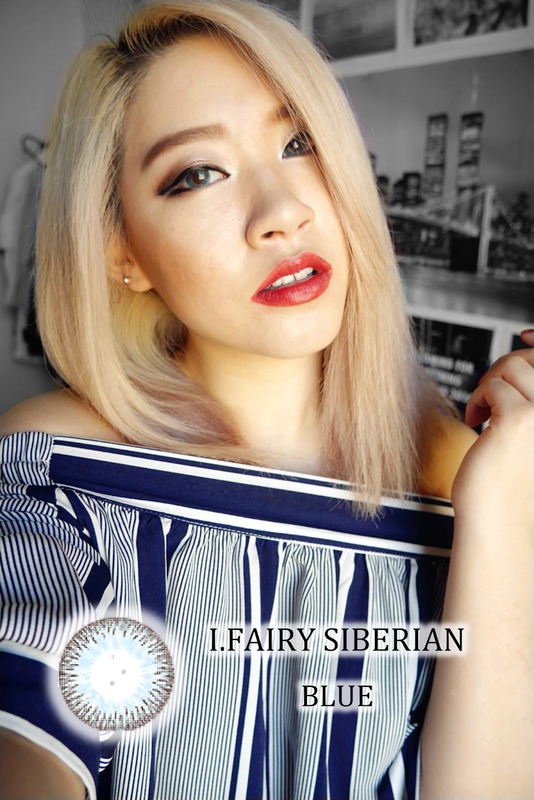 I chose the i.Fairy Siberian series for you guys because there was a period where I was obsessed with these and I wore it like almost every single day. You can scroll through my insta to know that I'm not lying. 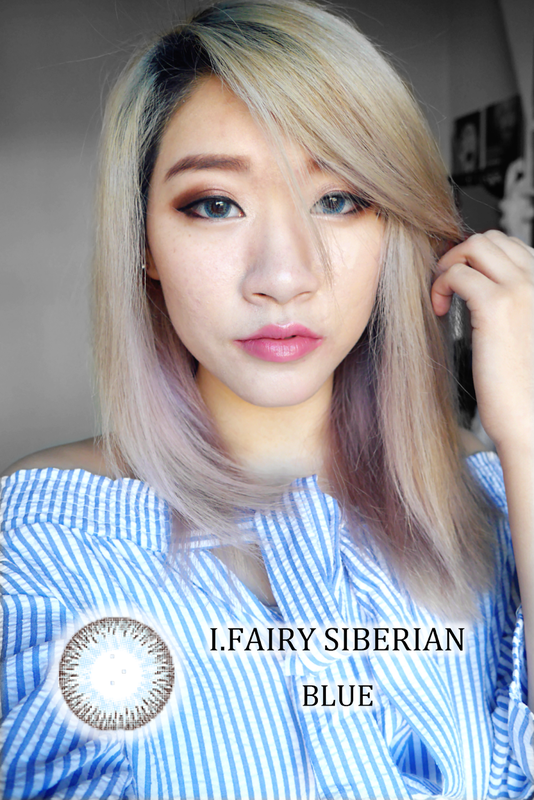 I like lenses that lighten my eyes, yet looks natural and is long wear. 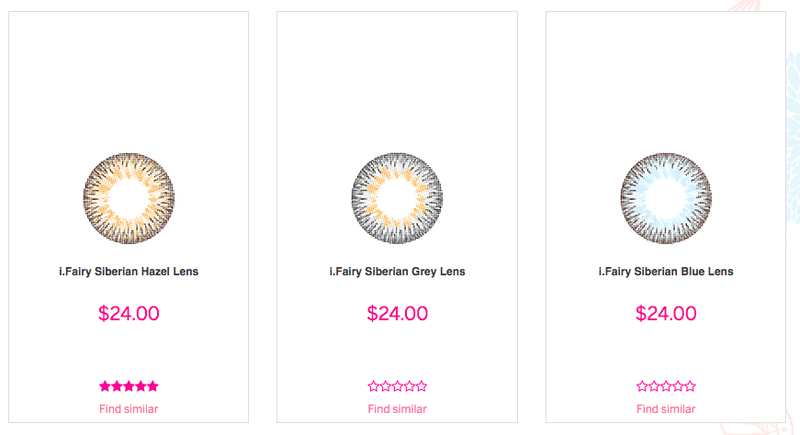 I wear my lenses for really long, usually for 10 hours or more. I know it's bad for the eyes but these are super comfortable and don't dry out my eyes. I tend to forget that I'm actually wearing them until someone compliments them. I like that these make your eyes pop with a noticeable colour. 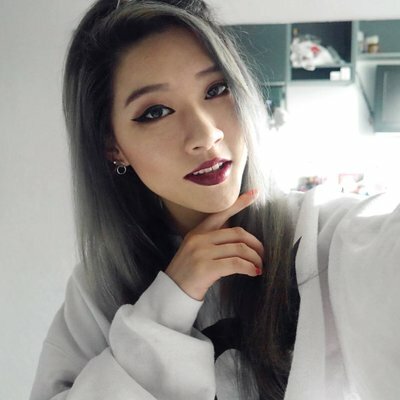 Normally I go for grey lenses instead of blue, but in some lighting these look grey, so you get the best of both worlds. You can read my full review of them here. My code only works for the Siberian line - there’s blue, hazel and grey! Blue has prescription options, while hazel and grey are only available in plano. You get can get 30% off them using “30MISHCHEUNGX” on lensvillage.com. So it would be $16.80 instead of $24! The discount sadly ends on 18th or 19th November so be quick!